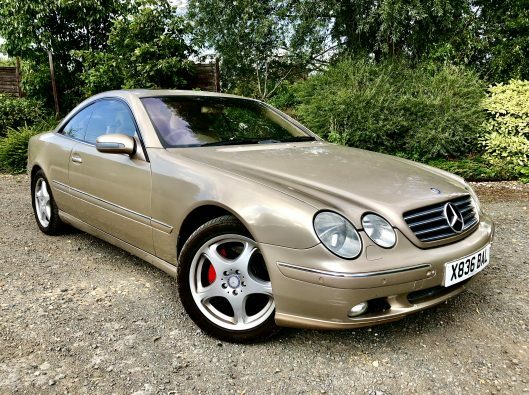 This is an absolutely beautiful example in superb all round condition which will benefit from a new 12 months MOT. 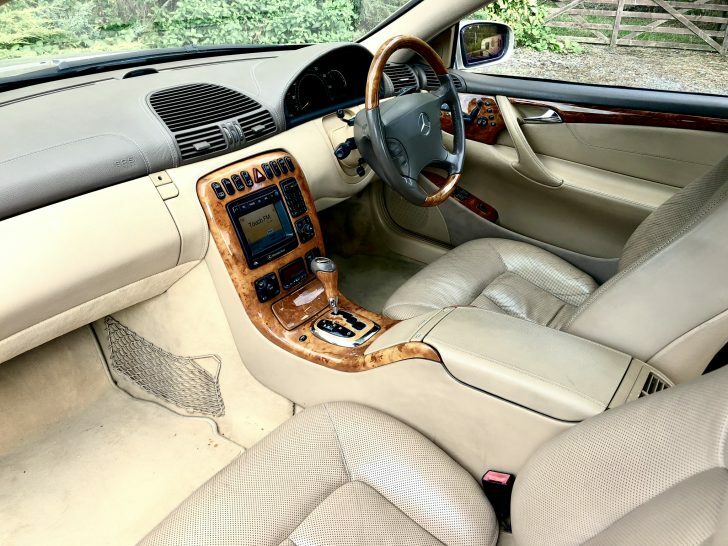 It has clearly been cherished and bar the odd stone chip it is in remarkable condition throughout! 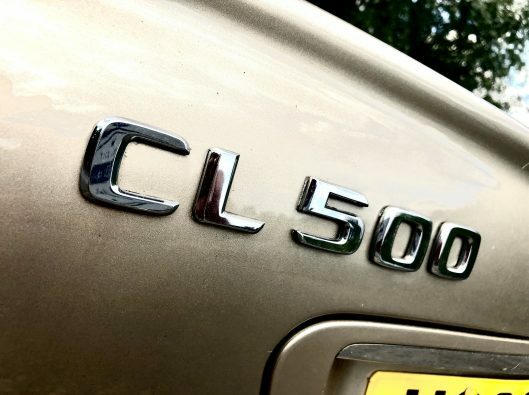 It has averaged just 6000 miles per year and covered just 106,000 in its 18 years of life. It is INCREDIBLE value for money and would have cost in excess of £100,000 when new! 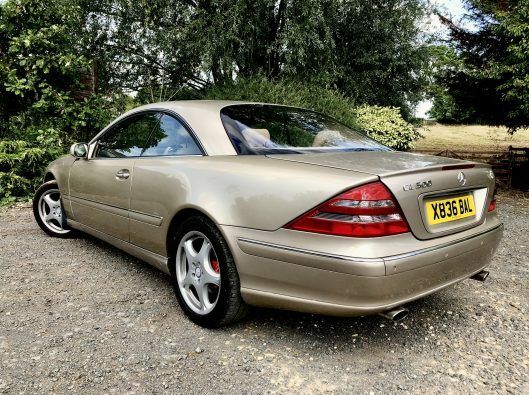 Far too many extras to list, this is a great investment opportunity as inevitably these will increase in value as they approach classic status, and being the 500 it is THE one to have!